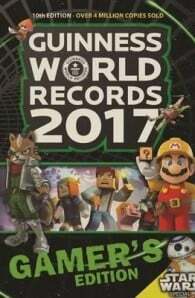 This is the ultimate category-killer in videogames annuals. 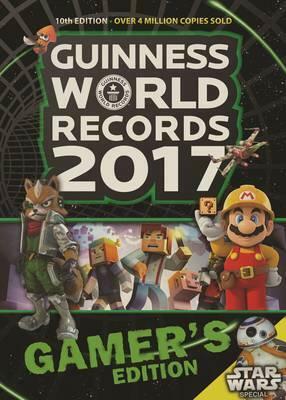 Bursting with mindblowing records and tantalizing trivia, it’s a must-have for any gaming fan. Whether you’re an app aficionado, an MMO master or a die-hard retro gamer, you’ll find show-stopping records, top 10 roundups, quick-fire facts and stats, and hundreds of amazing new images from all your favourite games.